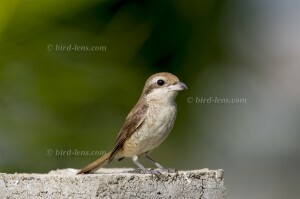 During a short trip to experience the long-staying Brown Shrike (Lanius cristatus) – a first for the Netherlands – we made this remarkable sighting. After visiting the sites of the website of the birding community in the Netherlands “waarneming.nl” we decided to head for this vagrant Shrike near the German border between Doetinchem and Emmerich. The bird has been present in Netterden – in the Netterdensche Broek – in Gelderland for more than two weeks now. 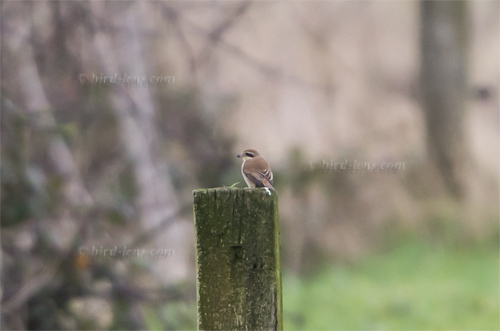 The Brown Shrike had been found near Gendringen at the January, 18th 2014, in the utmost south-east of the province of Gelderland not far from the German border. The first-winter individual has being quite cooperative and we decided we wanted to see it. 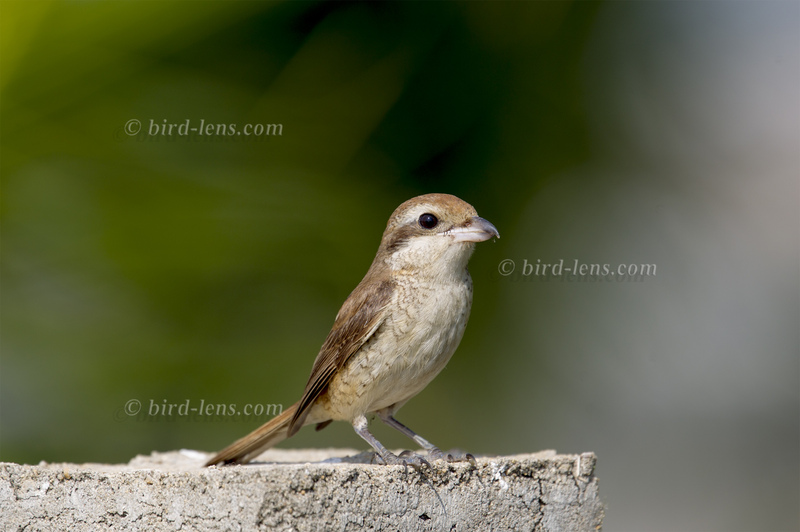 The regular range of the Brown Shrike (Lanius cristatus) extends from central Siberia over Kamchatka, Sakhalin and northern Japan. In the south it extends to the Altai Mountains, Mongolia, Manchuria and Korea and China. The habitat is the boreal and arctic zone and steppe and desert zones and mountain regions. Thus an observation in the Netherlands is a real exception. We arrived there at 14.30. Heavy clouds were on the sky, but it was not raining. After a while, the bird was sitting in some small tree and thorn bushes opposite a gravel pit, just 300m away from us. What a bird. A first for the Netherlands and a bird also very rare for the Western Palearctic. Some Images of proof you will find in the Gallery.